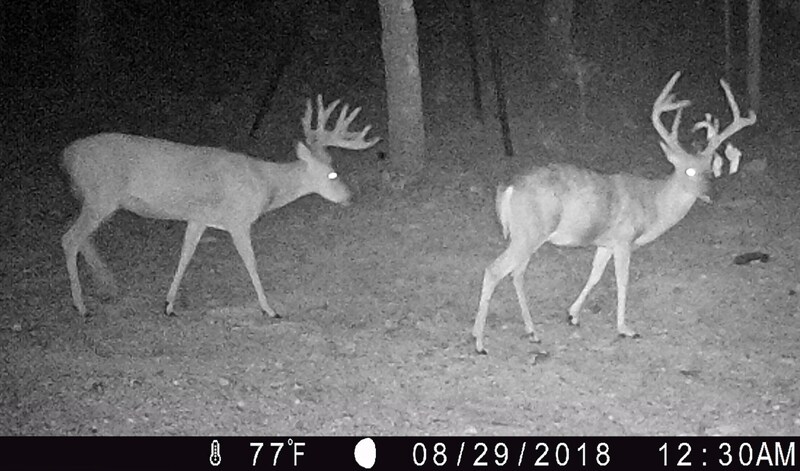 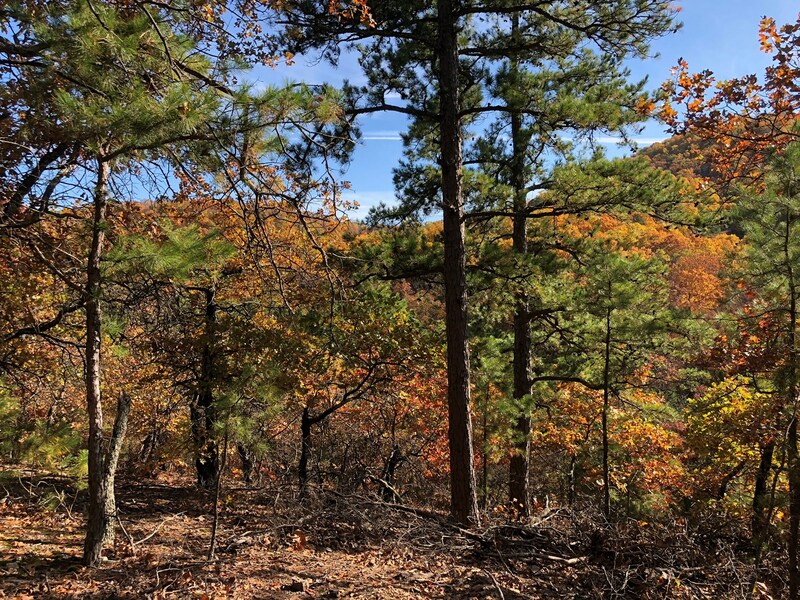 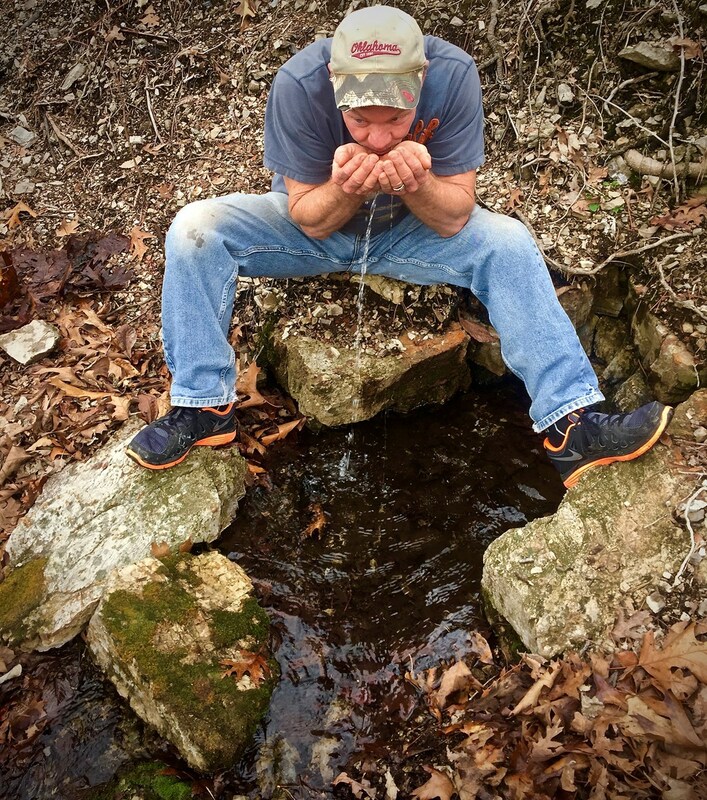 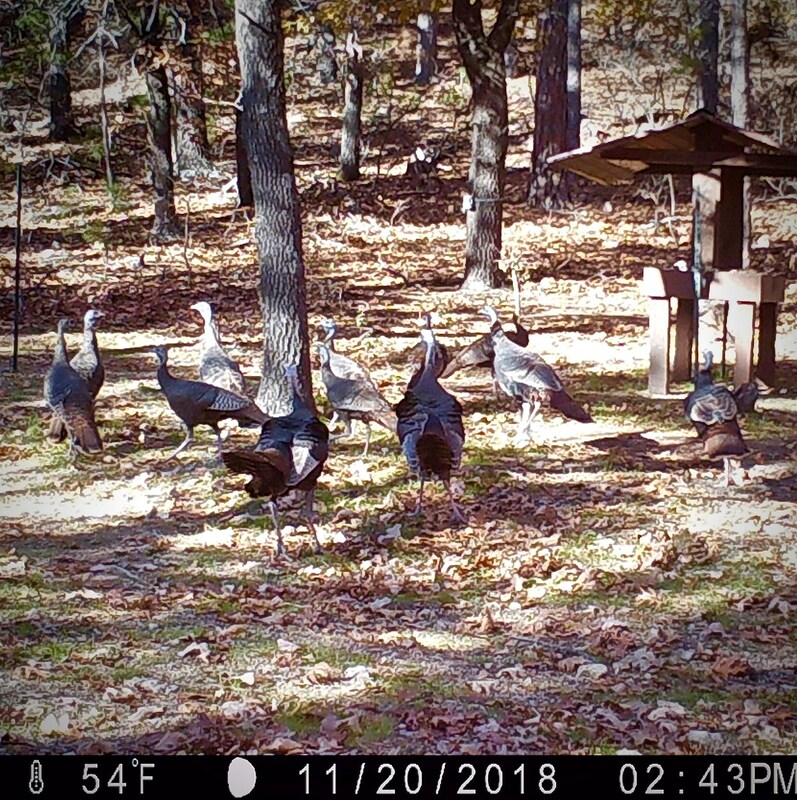 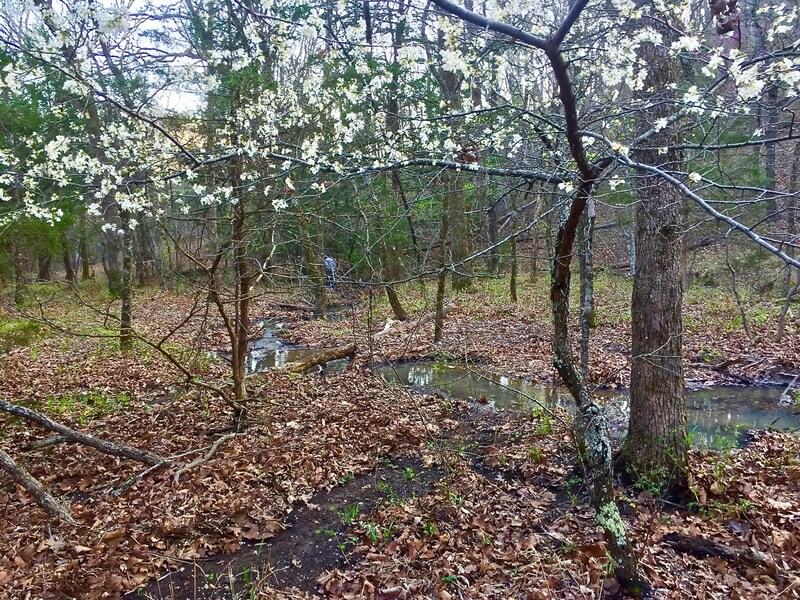 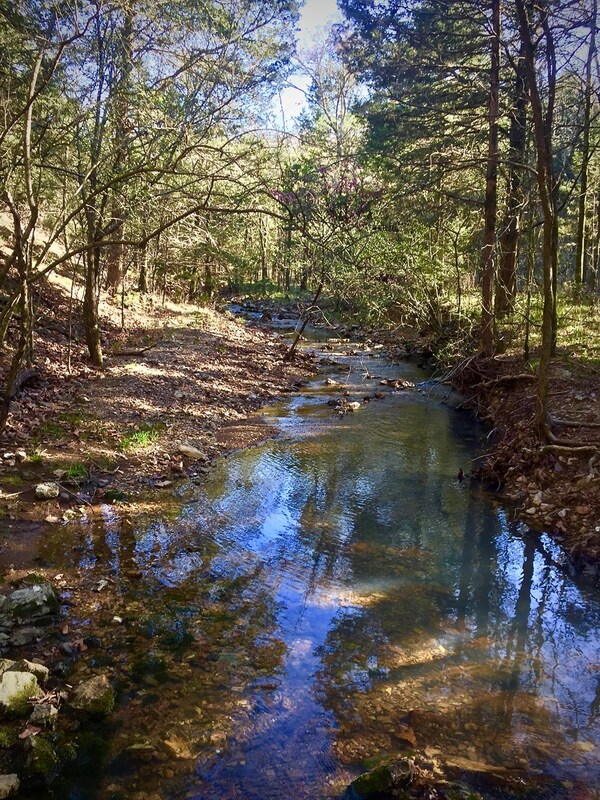 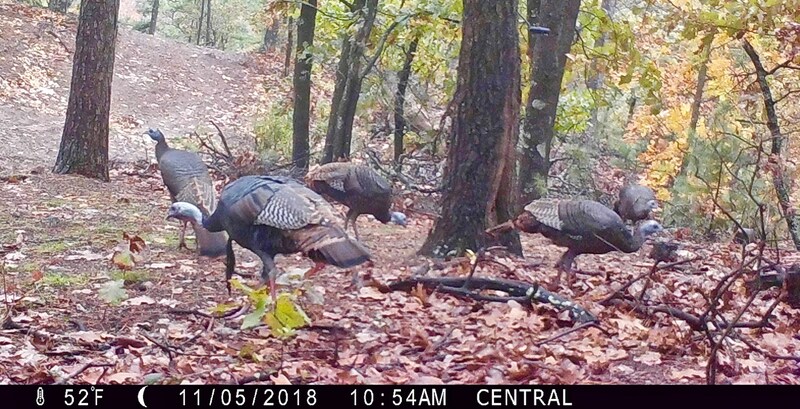 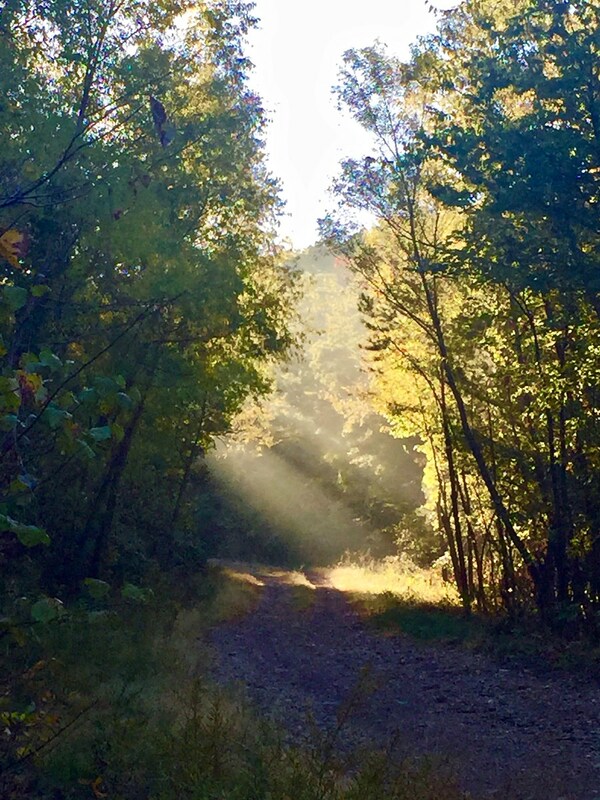 Whiskey Springs Hollow Hunting Retreat is a 100 acre off grid outdoorsman honey hole nestled within the Potato Hills in Pushmataha County, Southeastern Oklahoma. 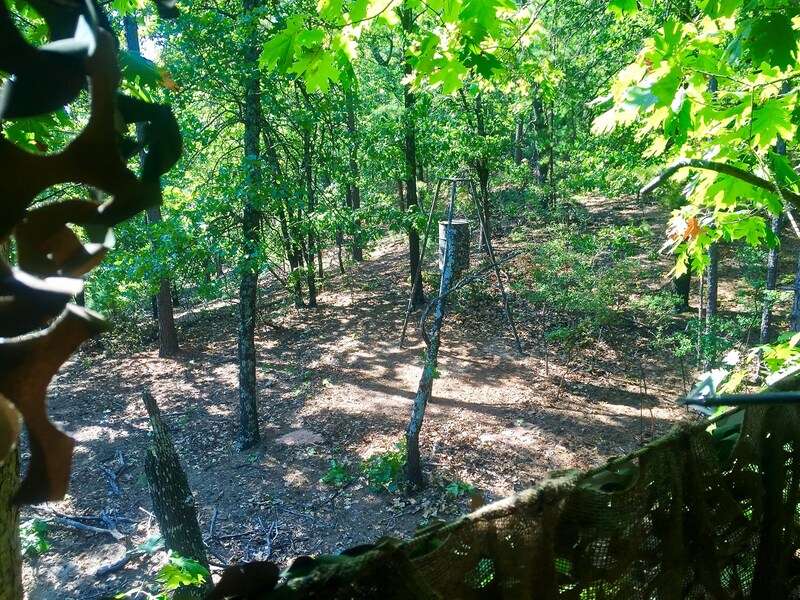 My wife and I have scouted, hunted, developed trails and constructed blinds since our purchase in 2015. 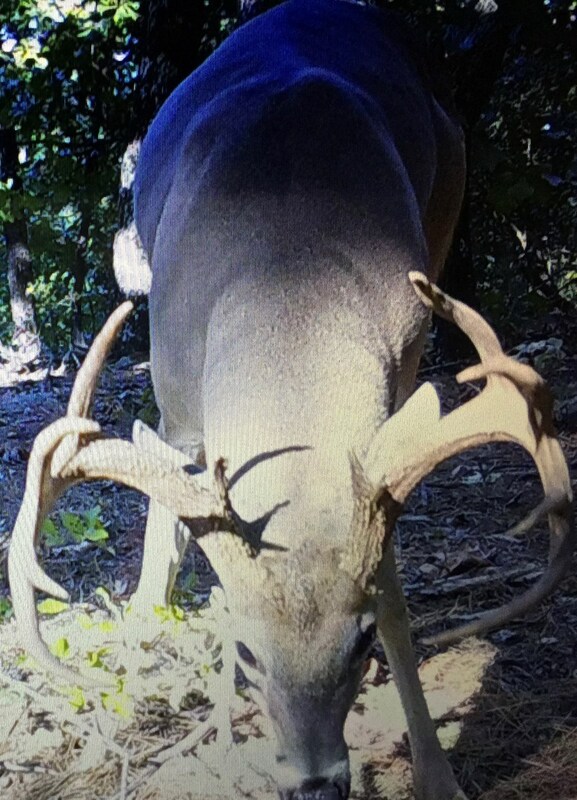 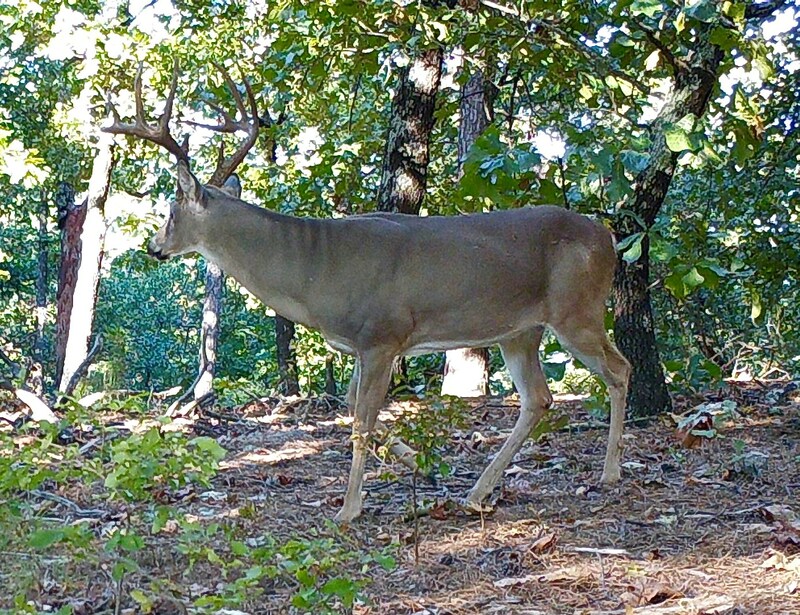 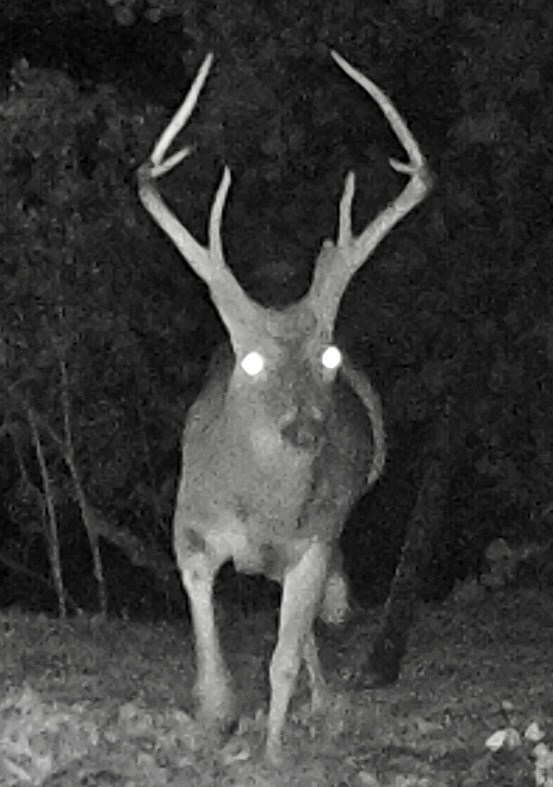 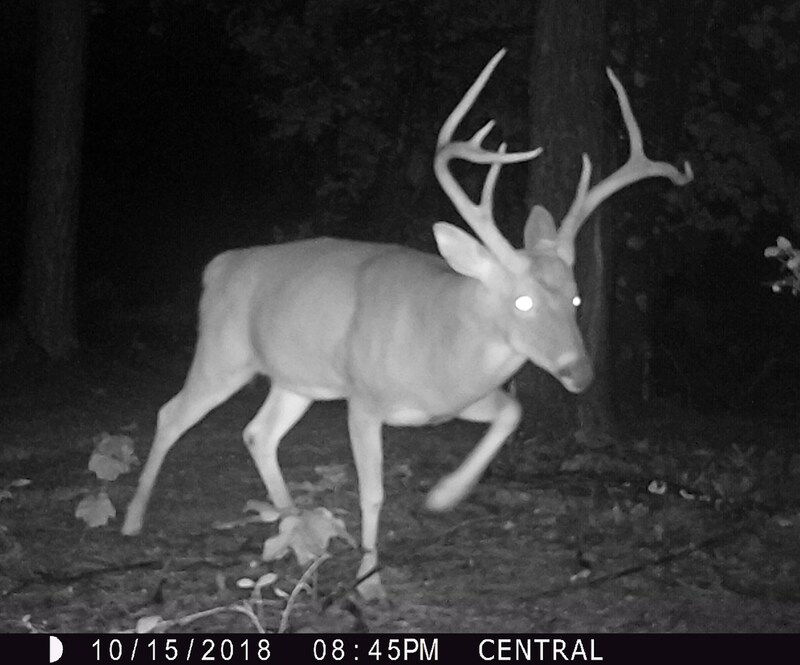 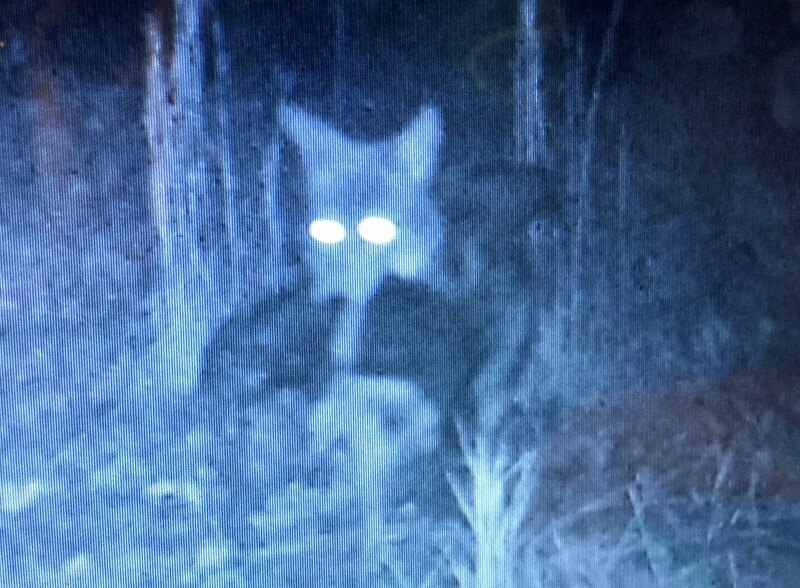 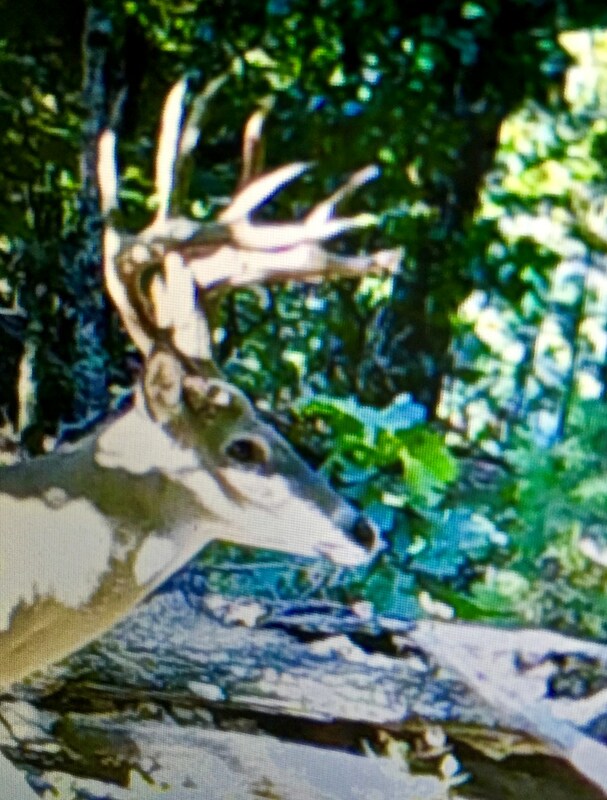 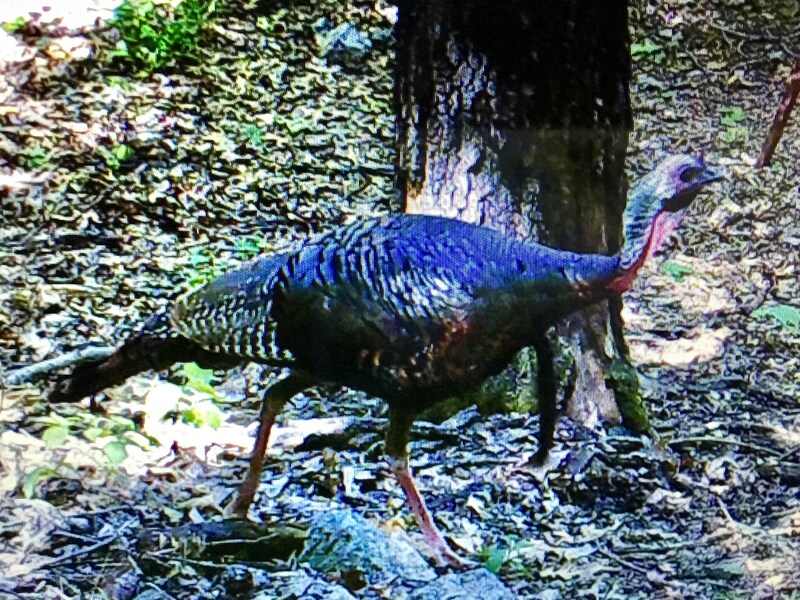 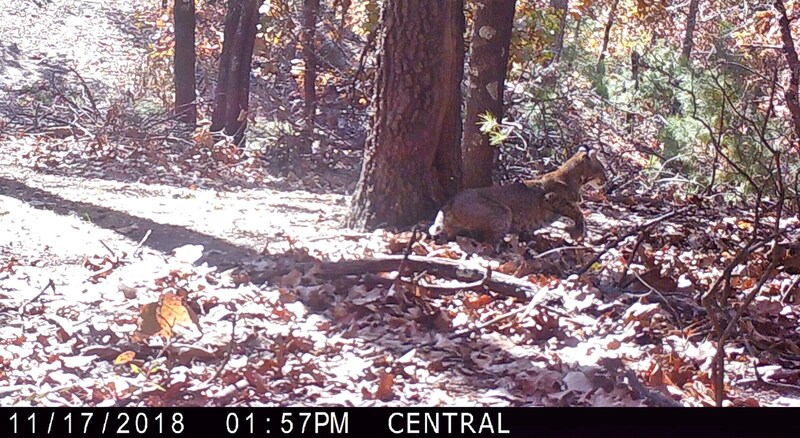 We are both avid bow hunters and the assortment of game cam pics illustrate all that this property has to offer. 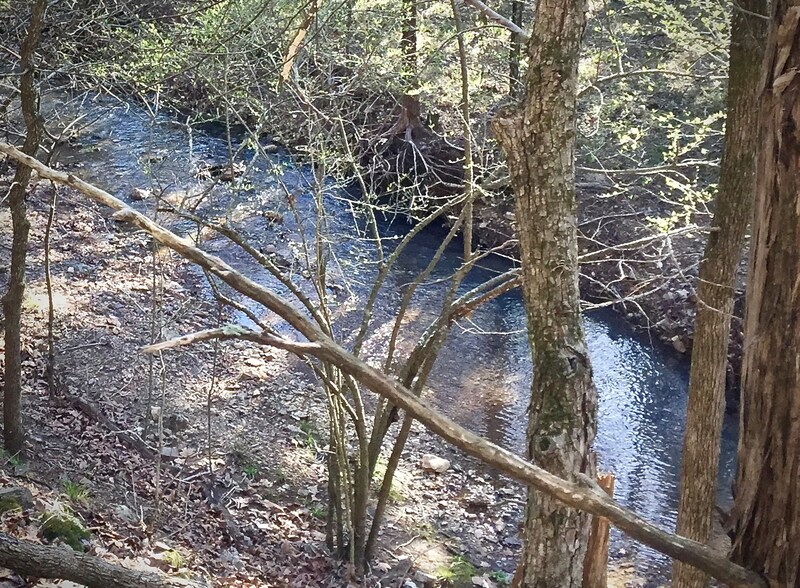 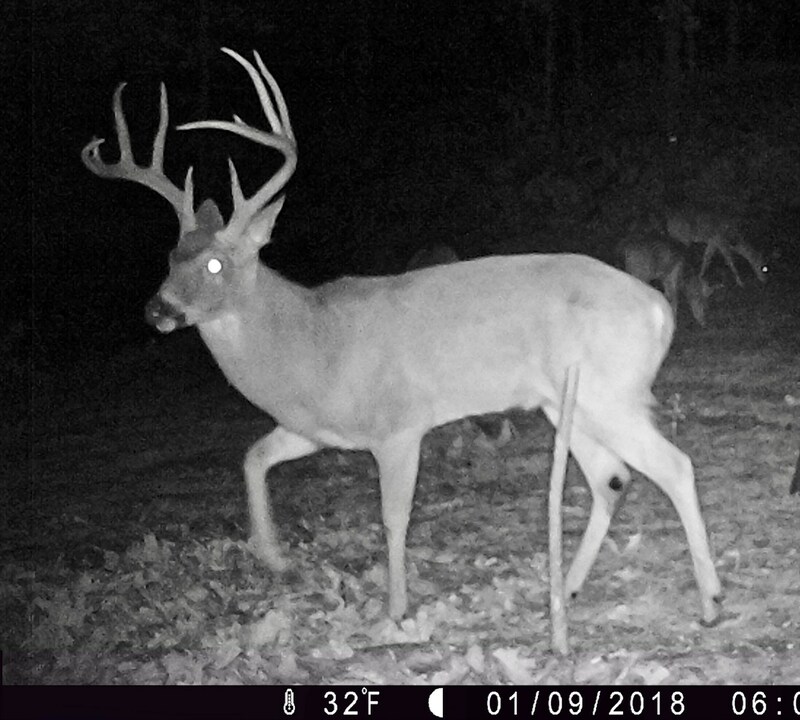 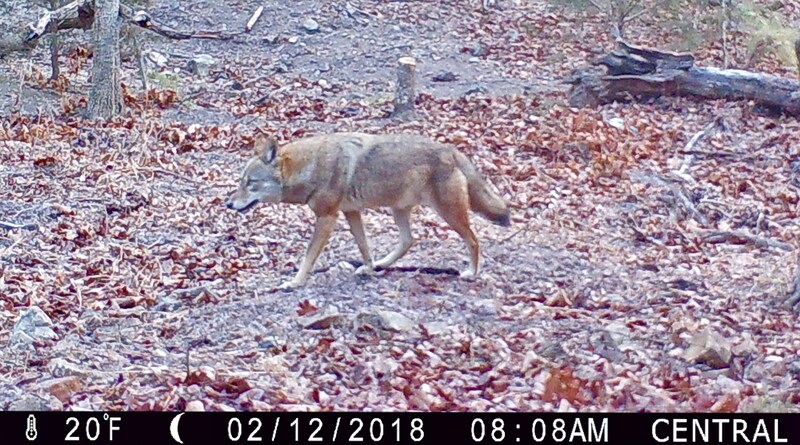 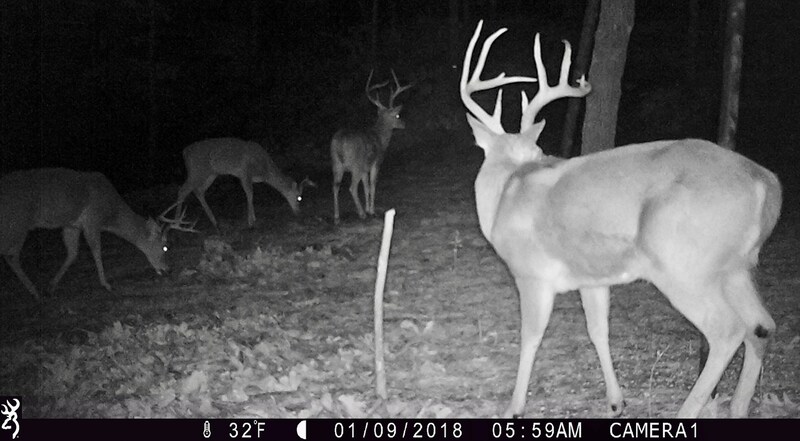 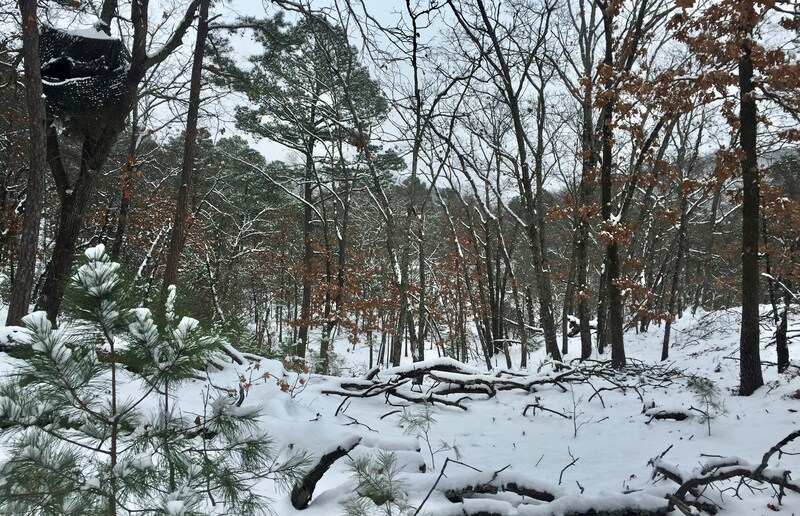 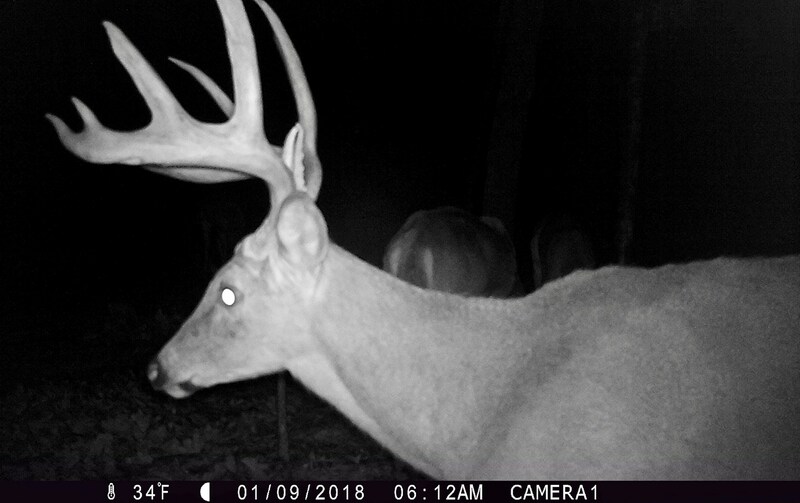 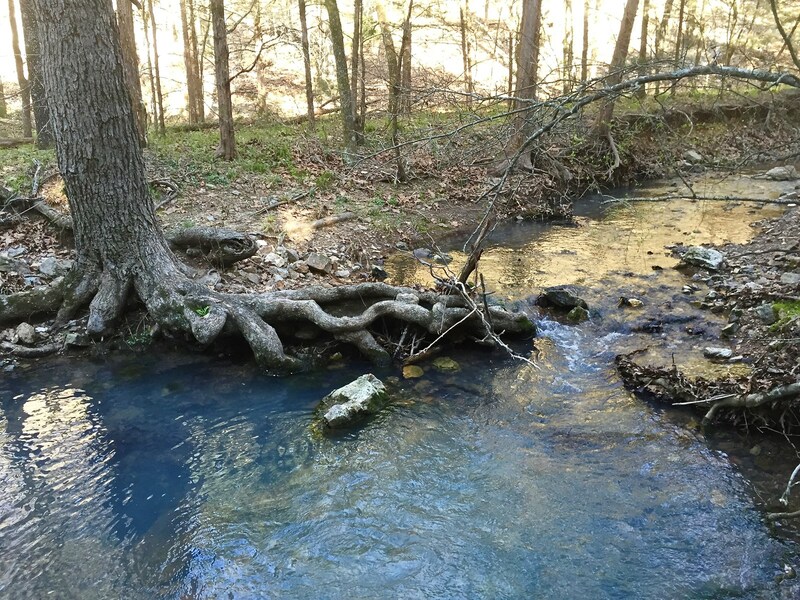 This is a rare opportunity to acquire 100 acres in a very sought after area for the prime hunting which also includes a year round cold freshwater spring and several seasonal creeks. 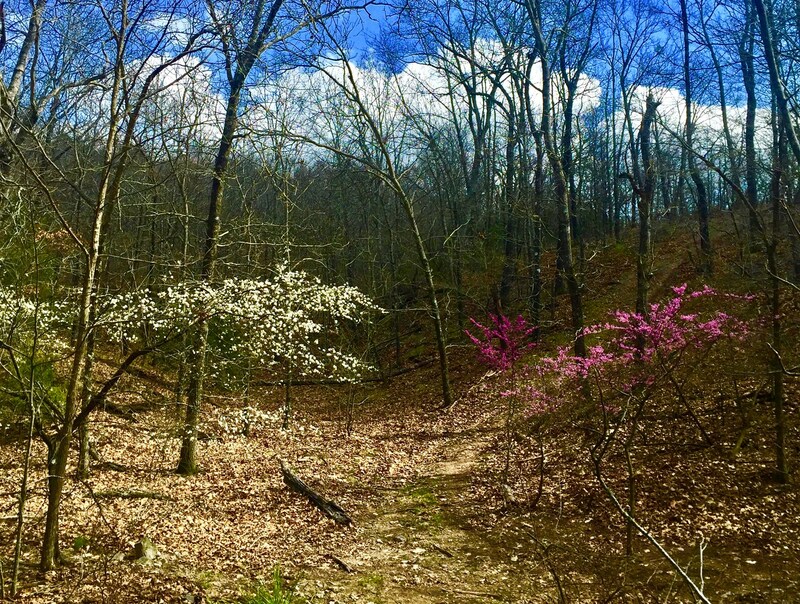 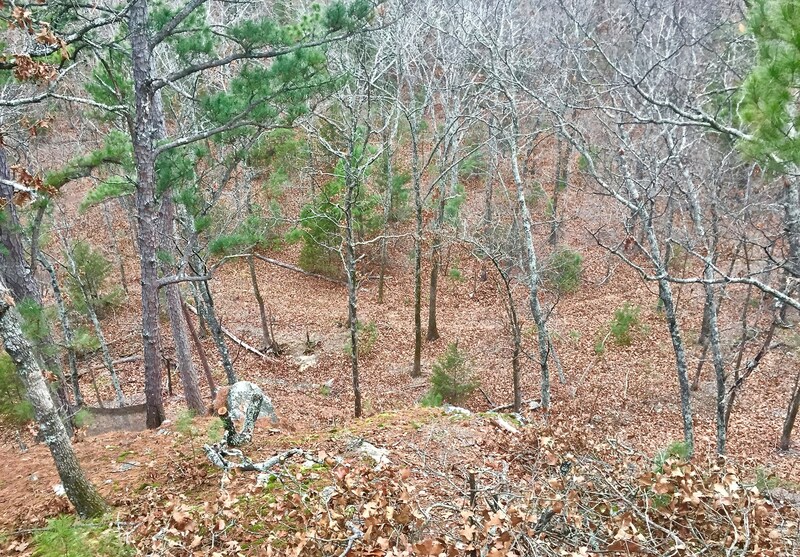 Two hilltops located on the west side of the property possess views of the 14,360 acre Sardis Lake just two miles away. 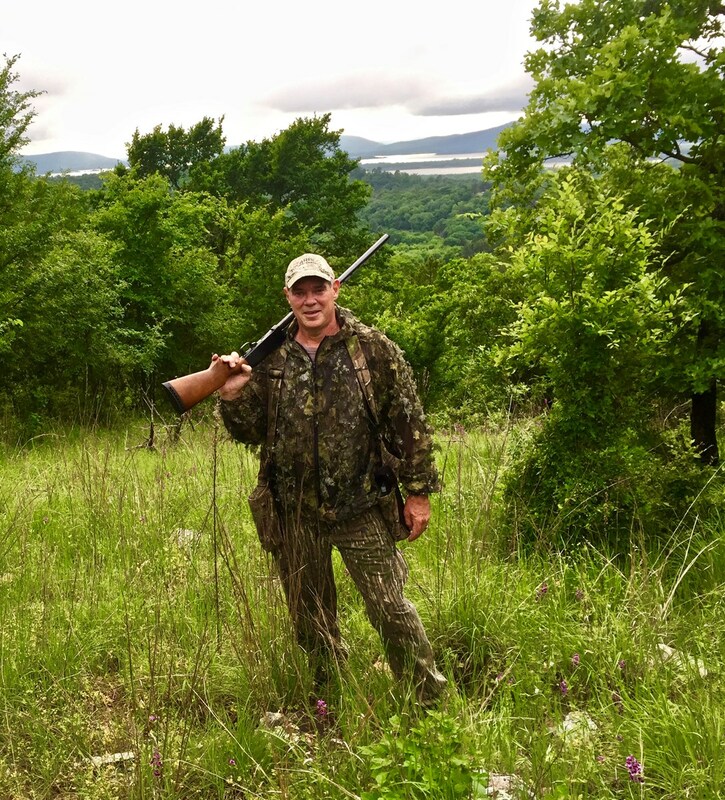 Another unique feature is that the land in Potato Hills allows for many different styles of hunting depending on your personal preference. 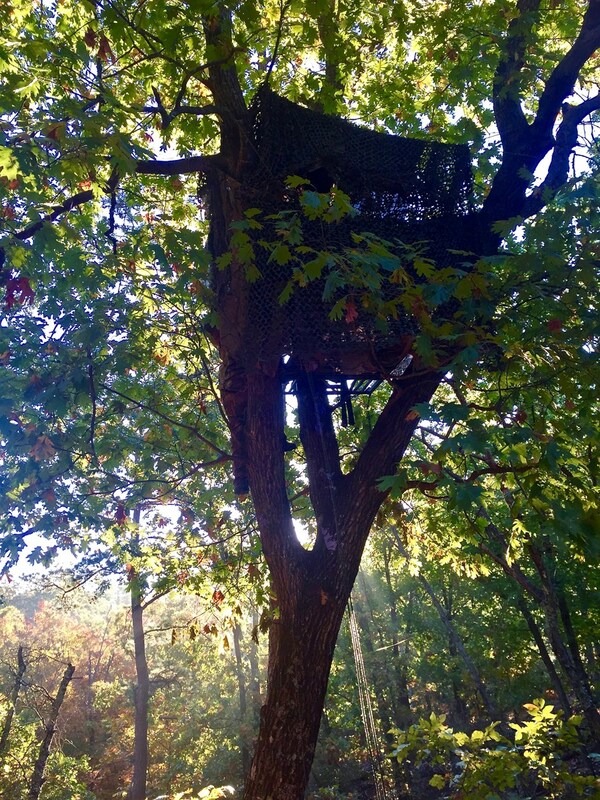 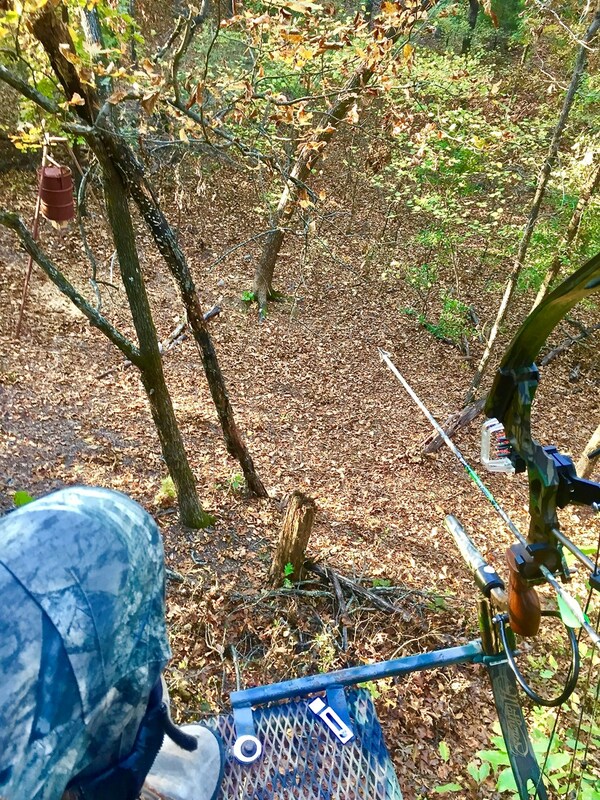 Hunters can perch oneself upon the hilltop, overlook connecting saddles, position at the base at "funnel points" or utilize tree stands in the low lands. 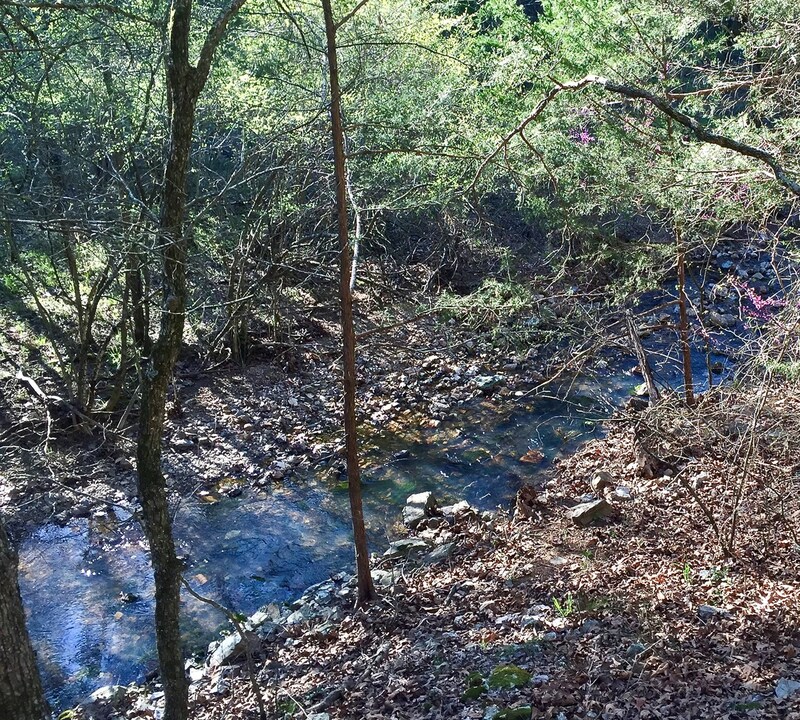 Lying at the end of the two and a half mile private gravel road heading west off of county road 4350, this property offers excellent seclusion from public access. 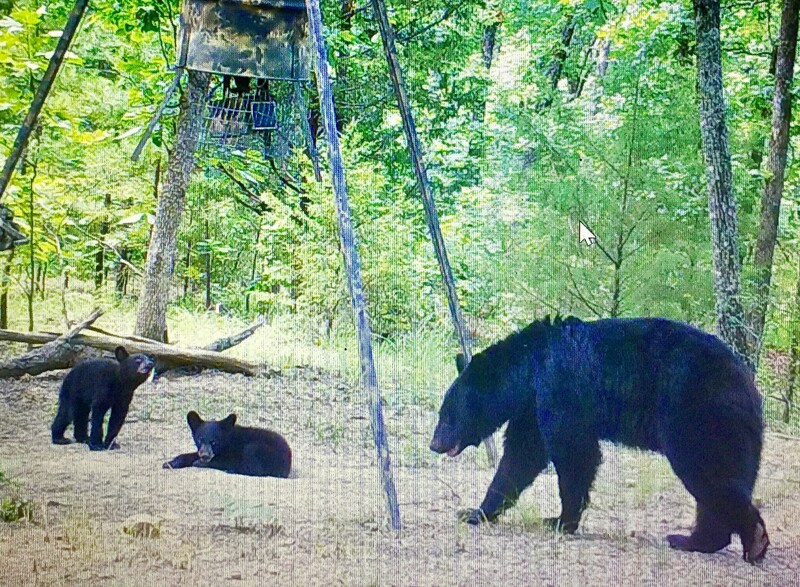 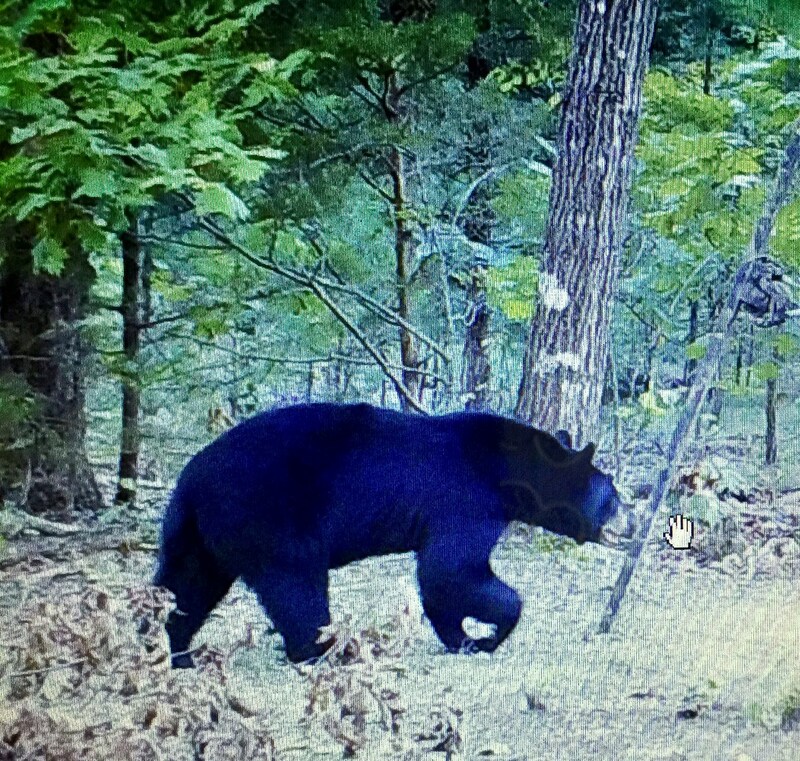 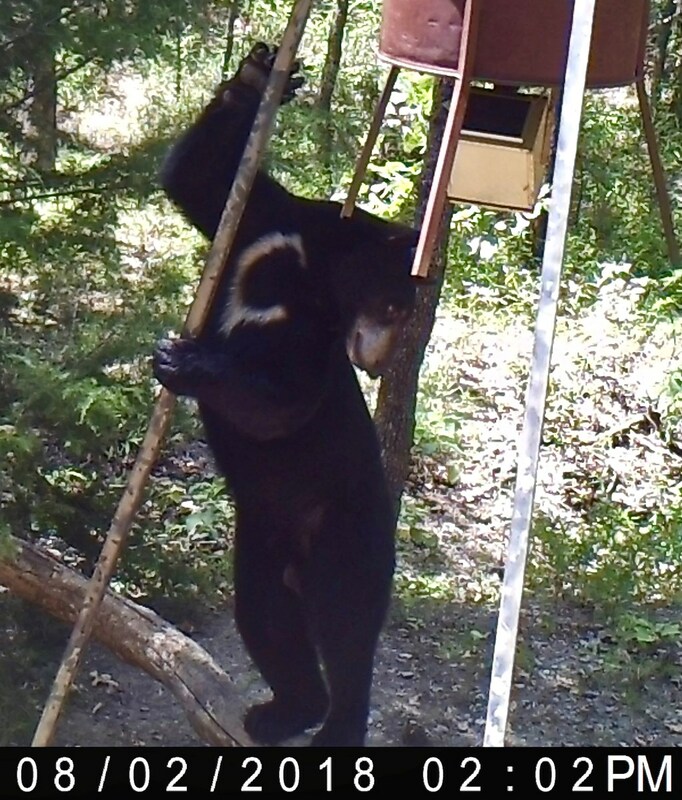 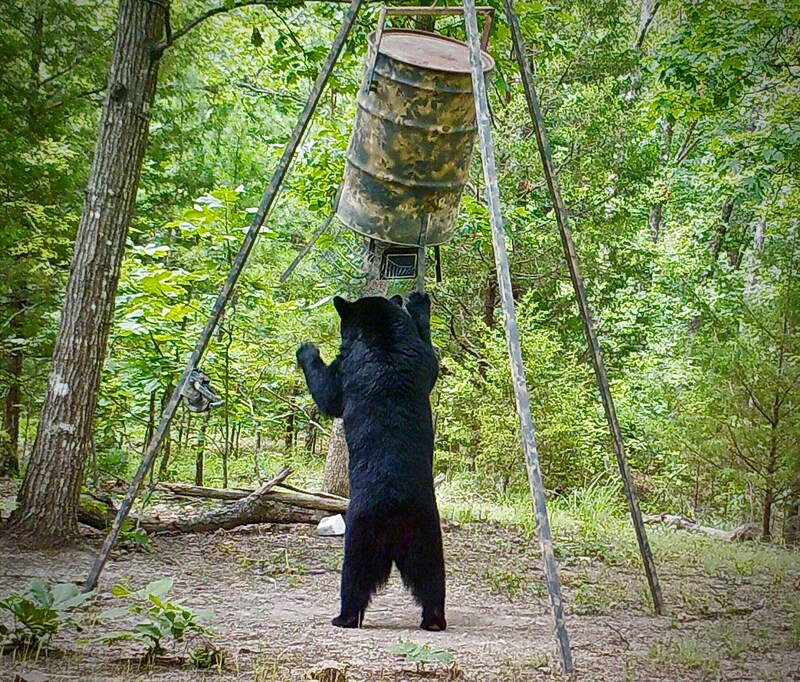 Not only are the whitetail bucks of Pushmataha County known for their massive Boone & Crockett scores but it is only one of four counties in Oklahoma that offers a black bear hunting season! 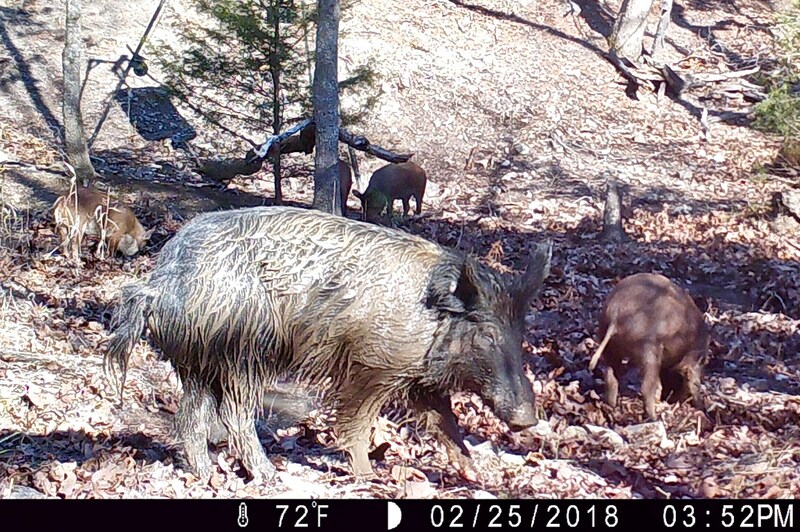 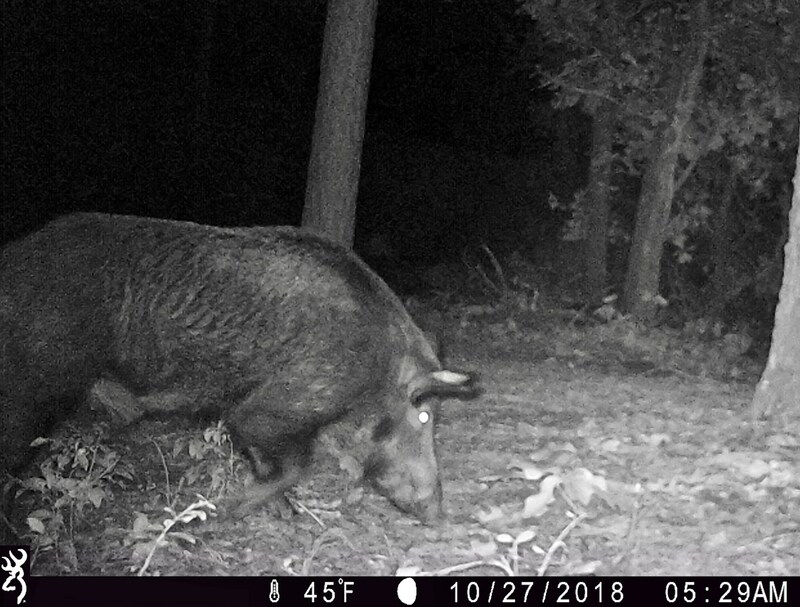 Other animals that inhabit this property are Eastern turkey, feral hog, bobcat, raccoon, rabbit, squirrel, fox, coyote and the occasional mountain lion. 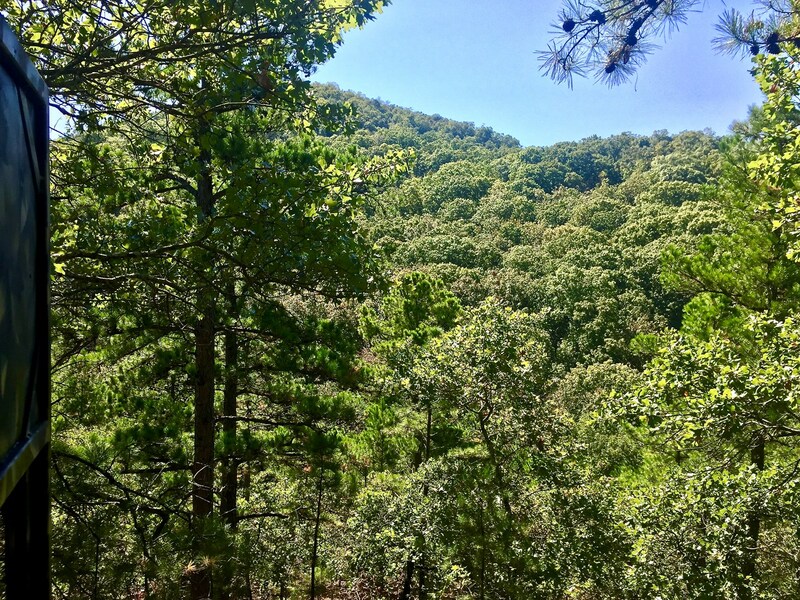 This is truly a spectacular place with uncut hardwood and pine forest which will leave you in awe of the beauty nature offers. 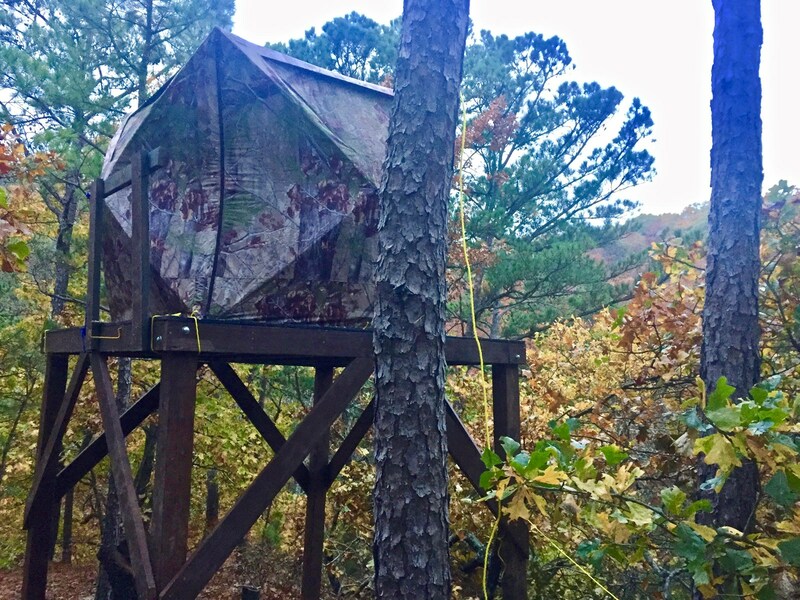 Multiple and varied areas to build that perfect cabin. 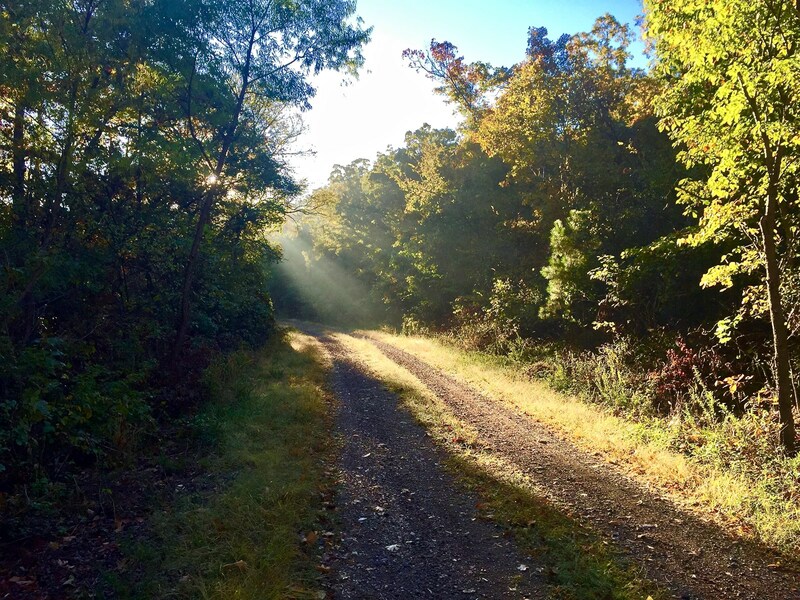 If this lifestyle is your desire then this can be your reality. 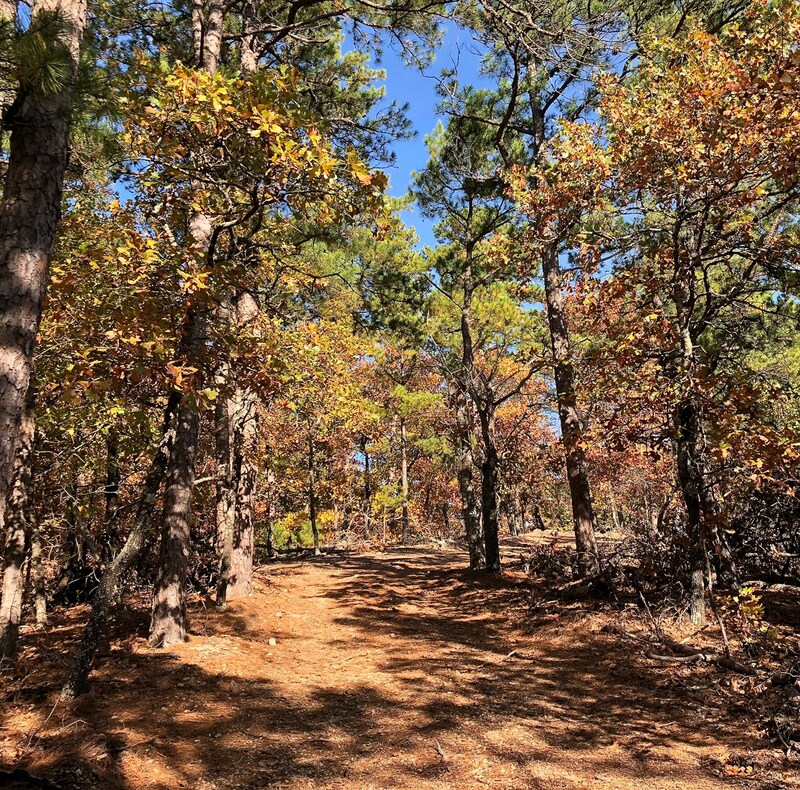 We would be happy to take you on a trip around the property in our Polaris. 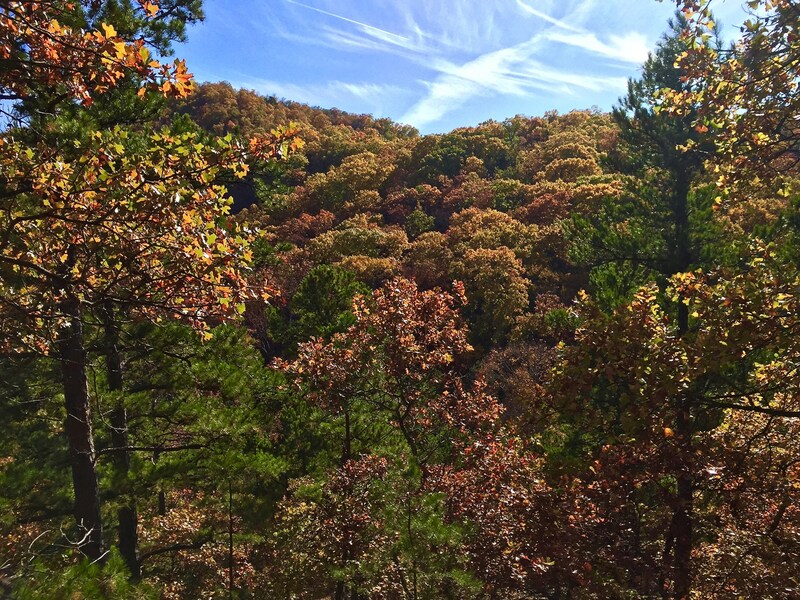 We look forward to showing you a little bit of beautiful Southeast Oklahoma.